Michael Slager has been indicted on three federal charges for Scott's April 2015 death. 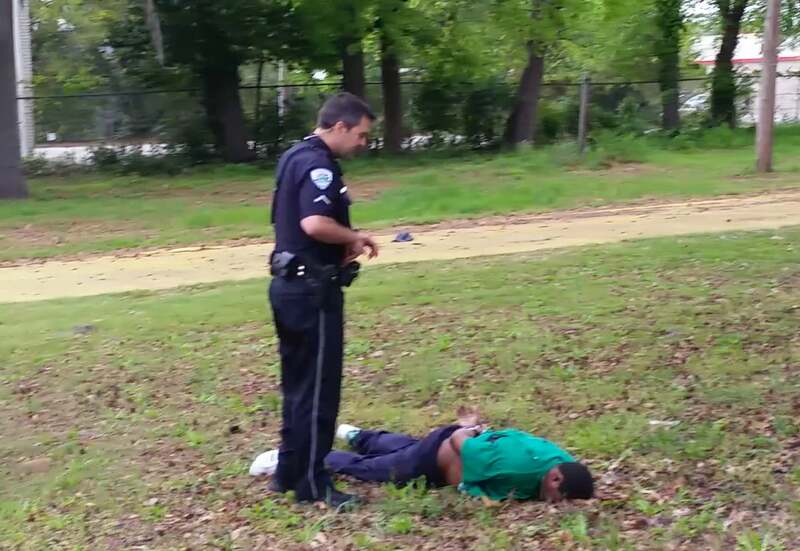 Former South Carolina police officer, Michael Slager has been indicted on three federal charges for the killing of Walter Scott in April of 2015. As reported in The Post and Courier, this could be a “turning point in history.” The indictment marks one of the few times an officer who has shot and killed a civilian while on duty has been indicted on federal charges. CNN reports that Slager pleaded not guilty Wednesday to the deprivation of rights charge, the weapon charge, which states that Slager used a 45-caliber Glock in depriving Scott of his rights, and an obstruction charge, which alleges that Slager misled a South Carolina Law Enforcement Division investigator by claiming Scott had been moving toward him with Slager’s taser when he discharged his firearm. If Slager is convicted of the deprivation of rights charge, he could face life in prison as well as a fine of up to $250,000 while the other charges carry a maximum 10-year prison sentence with $250,000 in fines each.